During the month of March 2018, the WV Tamarack held the Youth Art Month competition. Twenty-two winners were selected, and among them 12 NCHS art students were chosen. Students submitted a variety of different works. During the show, Elena Strader sold a piece of artwork, named “City of Lights,” that she exhibited at Tamarack’s Youth Art Show to a gentleman from New York named Gerry Robitalle for $70 plus shipping fees. It was a small scene of the Eiffel Tower. “I never knew something like this would happen, I was honestly so shocked, but so happy at the same time!” said Elena, NCHS art student. “I always feel pride in our students when they exhibit at Tamarack. It’s such an accomplishment!” said Mrs. Cox, NCHS art teacher. 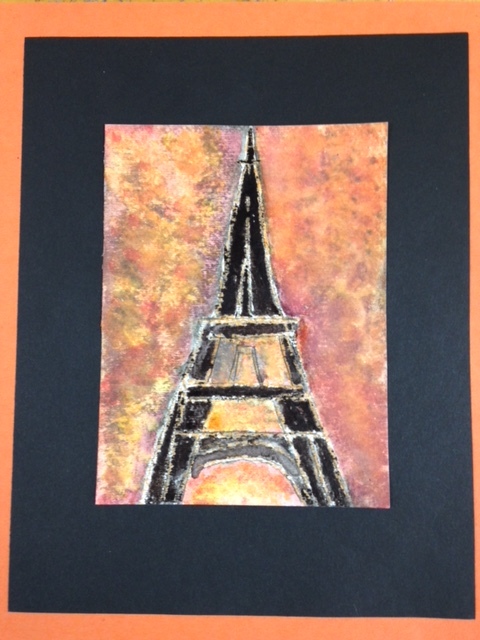 To see a slideshow of all this art from our students, visit here.